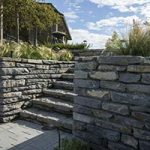 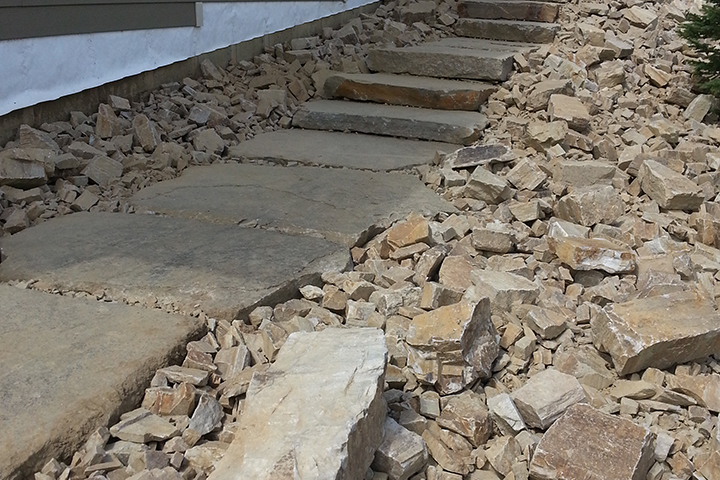 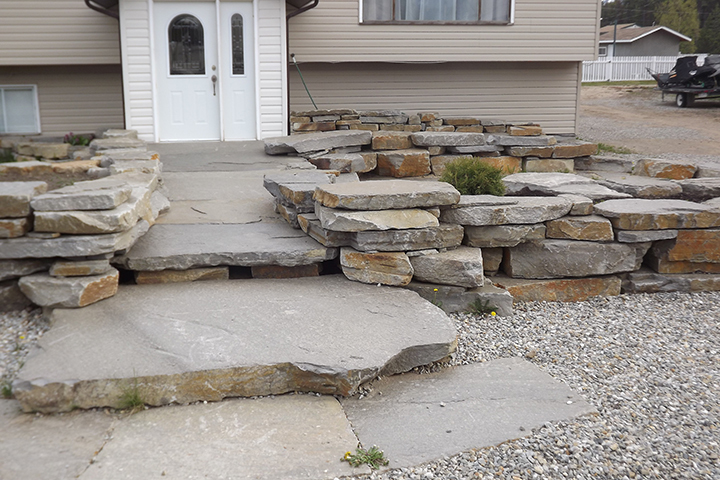 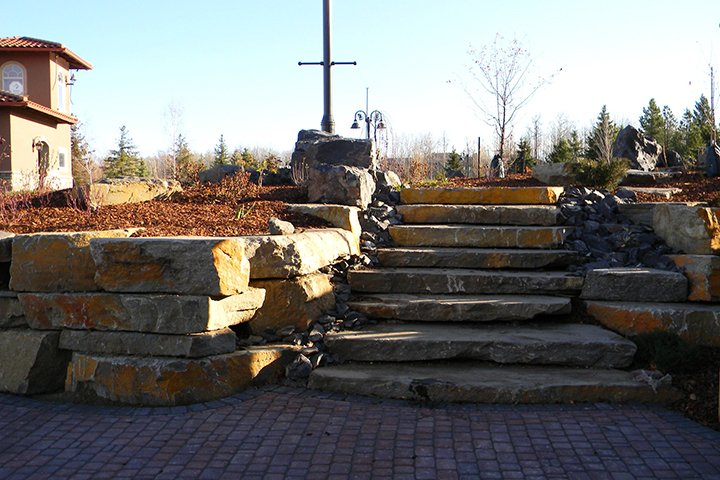 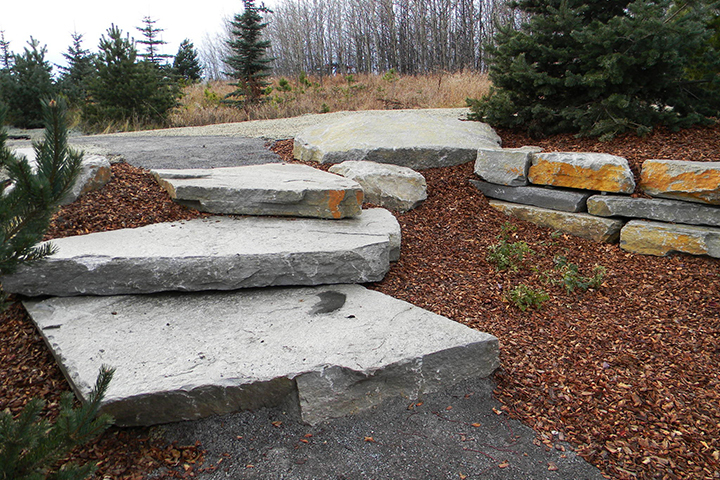 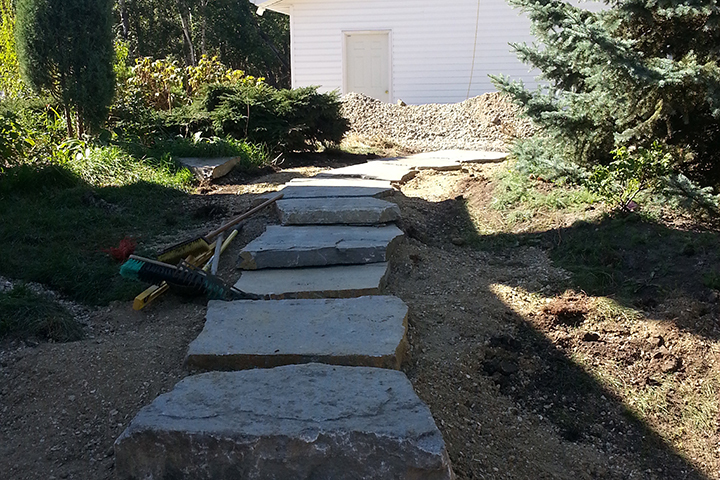 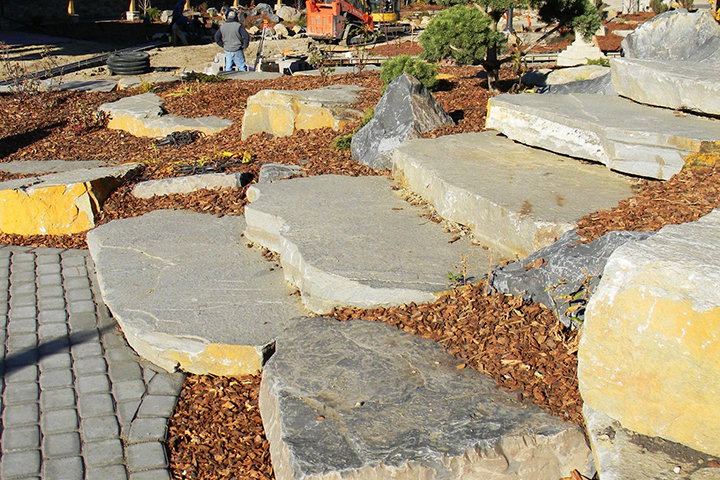 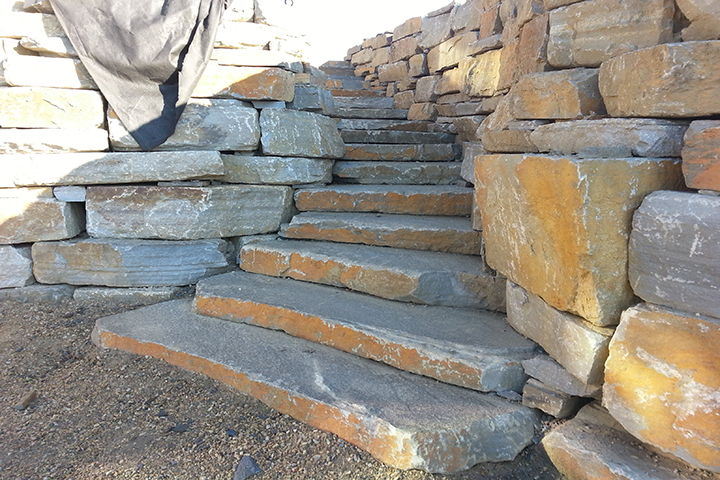 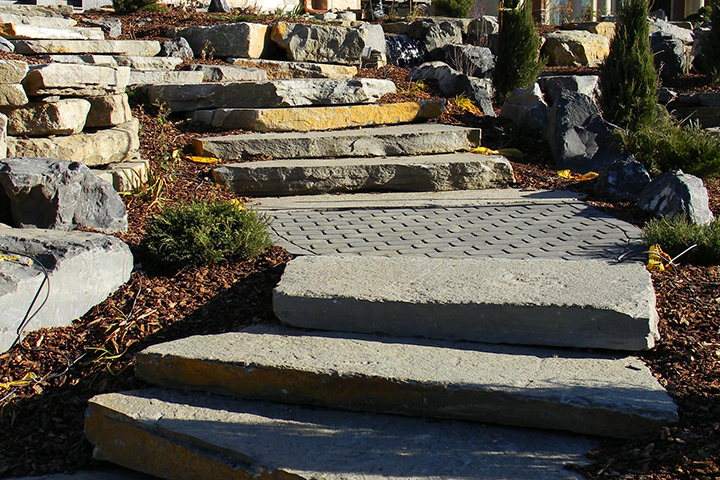 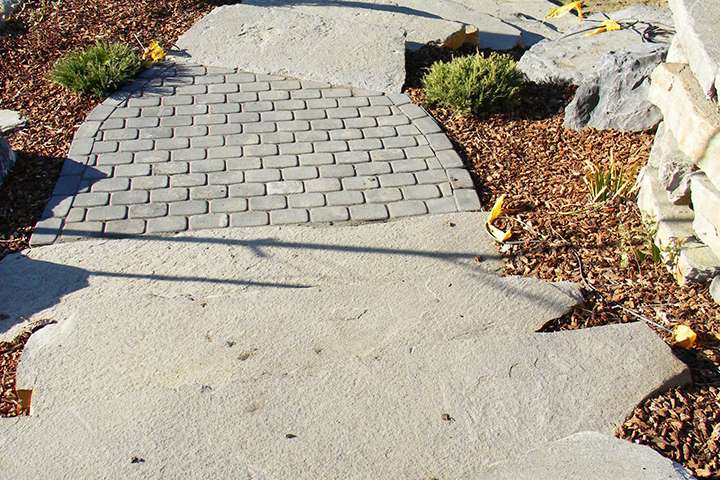 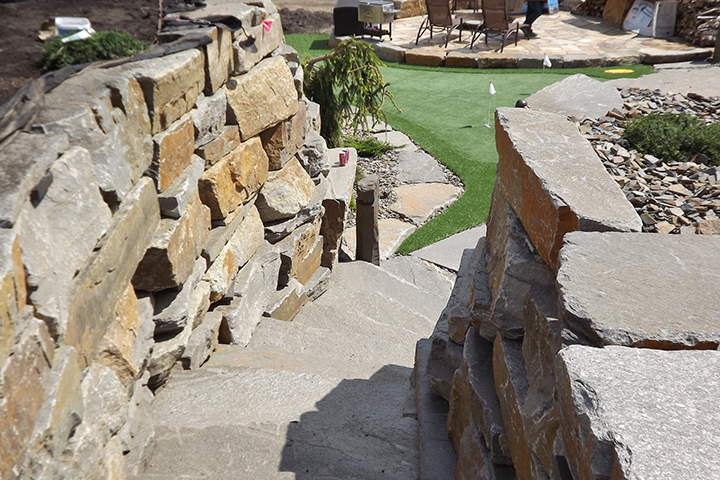 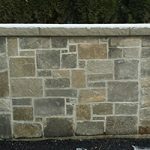 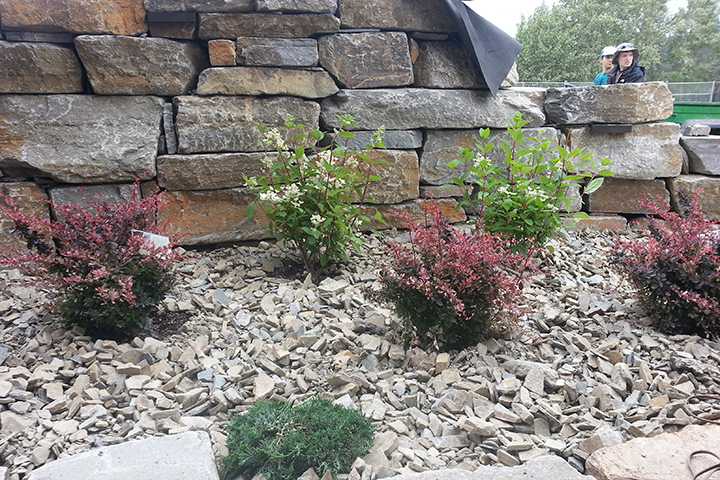 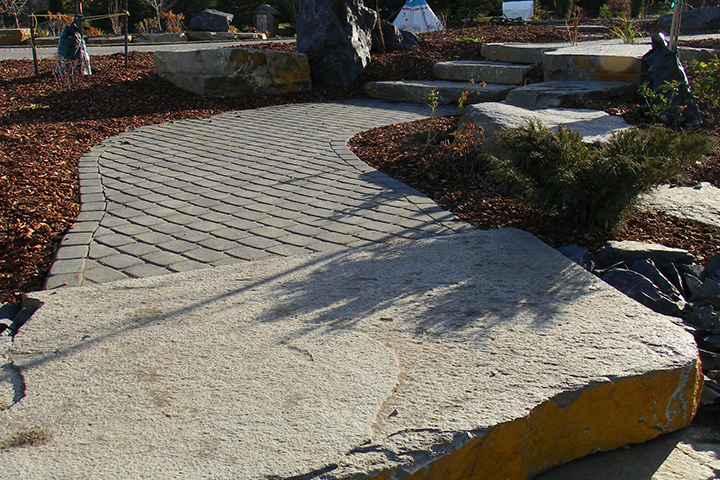 Chilcotin Granite Steps are a natural cleft stone step that is truly one of a kind. 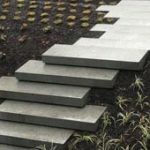 Whether you require one or many they are easily stackable because of their flat nature. 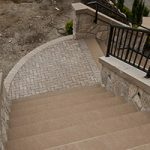 If you are looking for a more natural look for your stone steps in your landscape or entry way, than the Chilcotin Granite is for you.